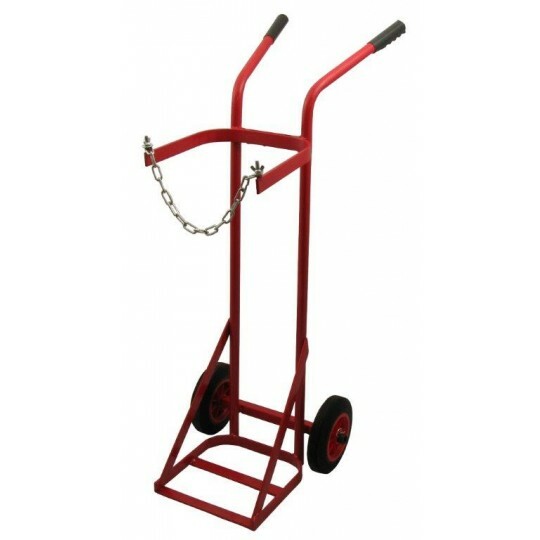 If you’re looking for a gas cylinder trolley, you needn’t look any further than Gas UK! 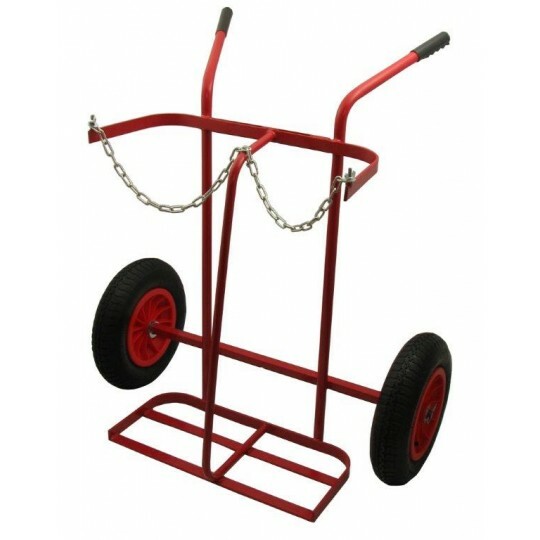 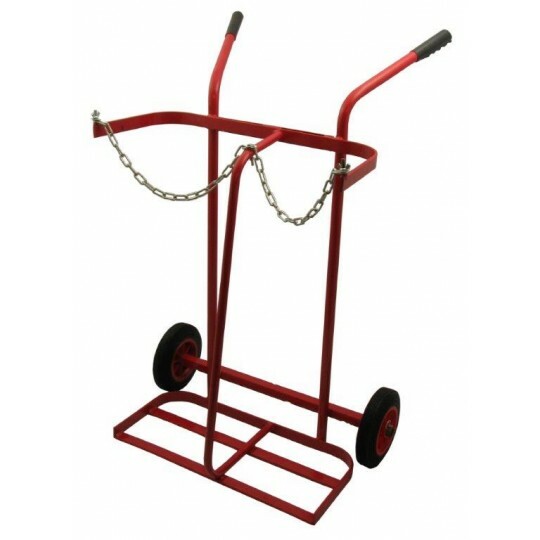 We supply the gas cylinder trolley, or the sack trolley, to accommodate the needs of any industry, providing you with a safer alternative for carrying gas cylinders. 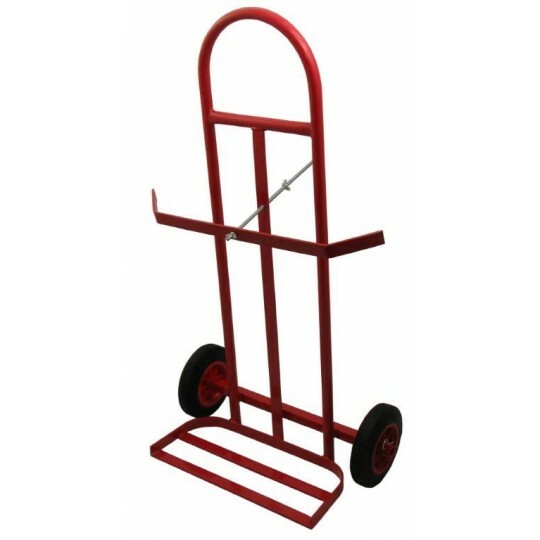 Our gas bottle trolley is not only designed to make it easier for you to transport gas cylinders, they’re ideal for protecting employees from overexertion, minimising fatigue. 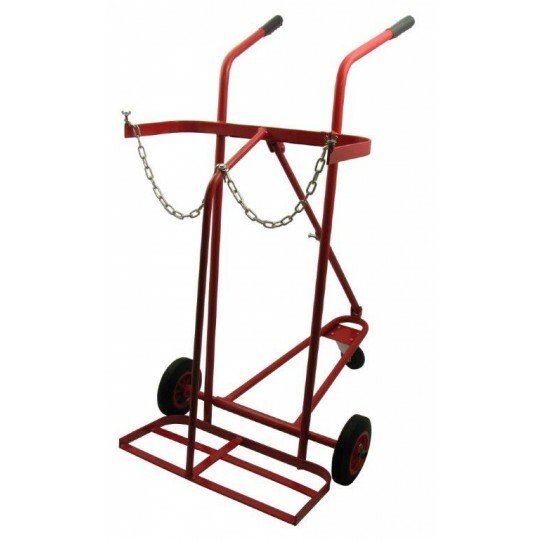 Any gas cylinder trolley is manufactured to the highest standard possible, can you afford not to check out our extensive collection of products below? 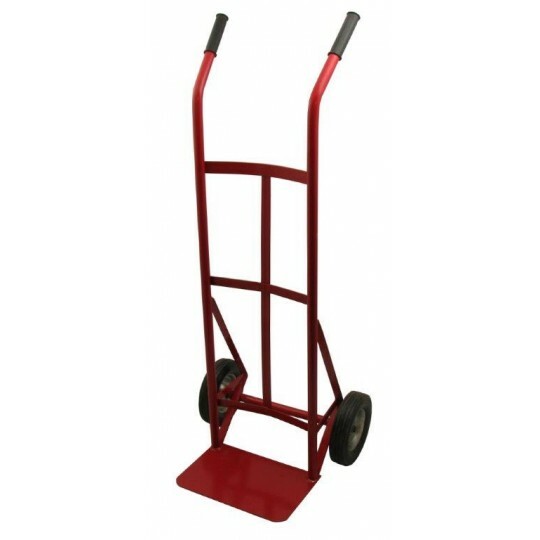 Choosing a gas bottle trolley has never been easier. 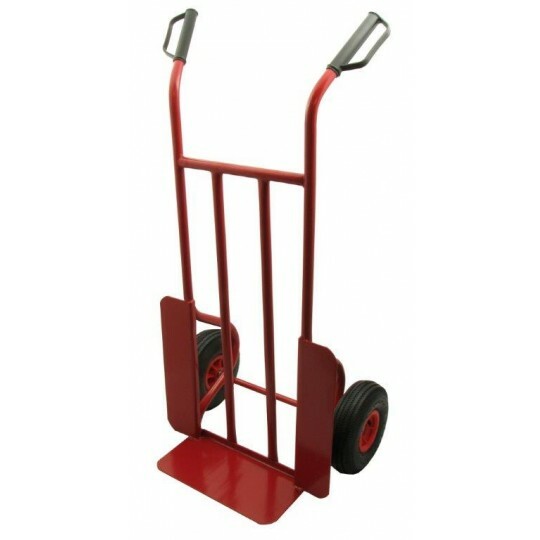 Here at Gas UK, we supply the gas cylinder trolleys to accommodate all cylinder sizes, so whether you need to carry a 10L cylinder or 2 cylinders at once, you’re bound to find something suitable from our range of cylinder trolleys here! 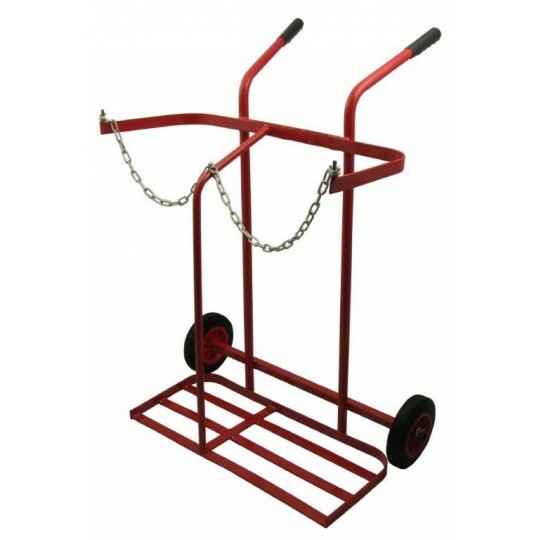 When it comes to selecting a cylinder trolley, you need to be mindful of how many cylinders you need to carry. 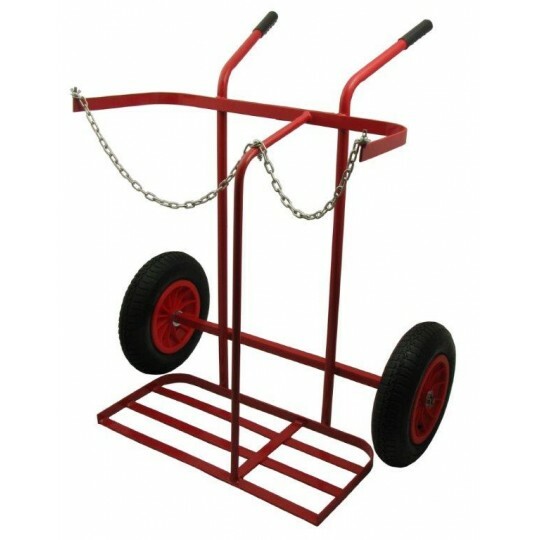 We supply the gas bottle trolley to incorporate either 2 or 3 wheels and to be robust, withstanding various impacts and suiting any terrain. 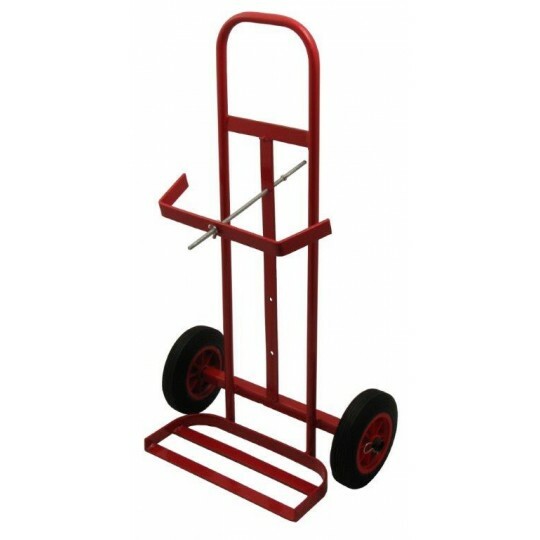 A cylinder trolley makes it easier for you to move cylinders from one area to the next. 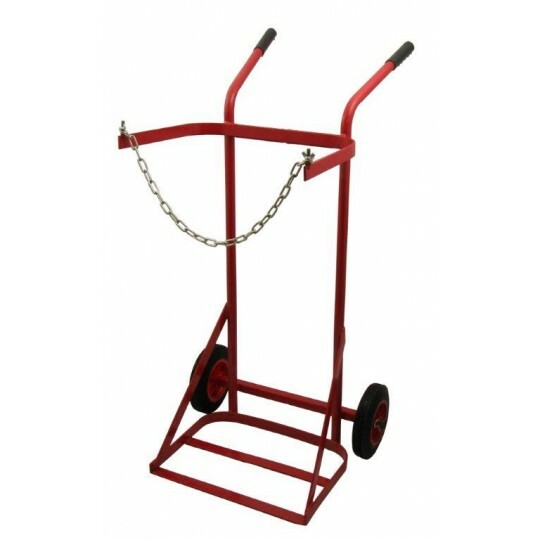 Keeping your cylinders secure has never been easier; we supply trolleys to help you to transport your cylinders with confidence, ensuring that they won’t move around or cause injury to you or those around you.